A well maintained home that's ready to move into with 3 good sized bedrooms up and 2 bedroom suite down. New furnace & hot water tank, roof 12 years old & in good shape. Beautiful new flooring throughout. Big fenced Backyard - 7493 sq ft lot (53' x 141') lot located on a cul-de-sac. Close to all amenities, school, park, shopping, transportation. 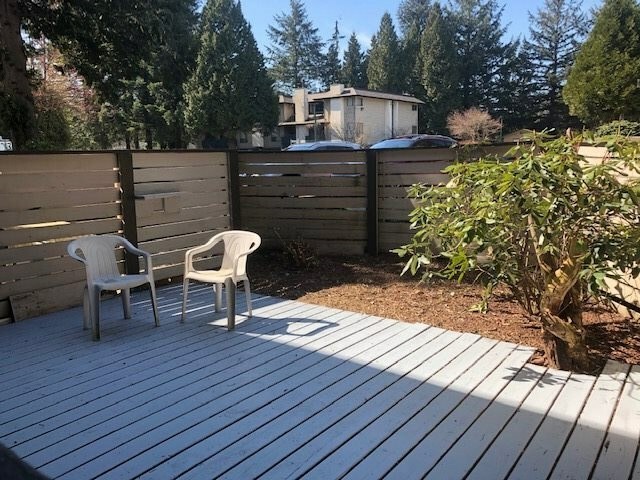 Great location in a changing neighbourhood with easy access to Hwy 17-South Fraser Perimeter Road and Pattullo Bridge & skytrain is only steps away.